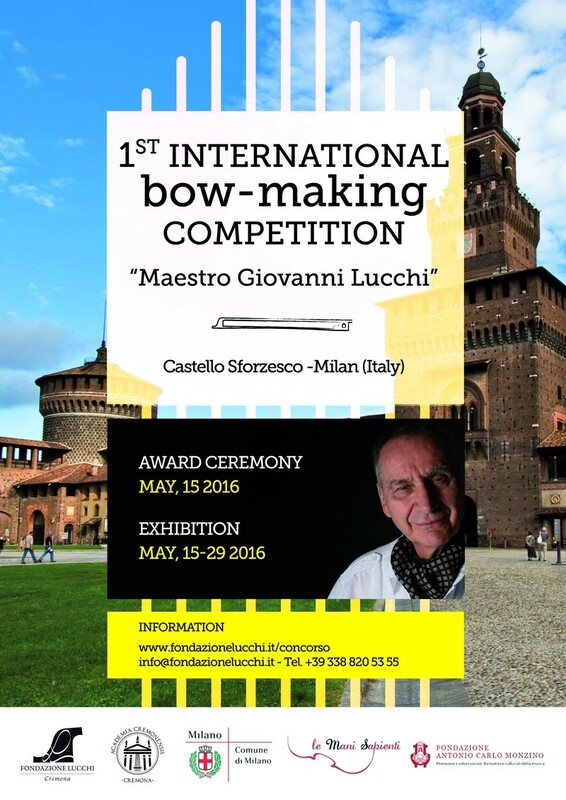 The “Fondazione Lucchi” organizes a bowmaking competition in memory of Maestro Giovanni Lucchi. 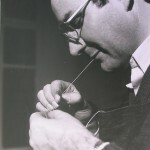 He was the founder of the Italian bowmaking school in Cremona where he taught for more than 30 years to pupils coming from all over the world. He taught them how to make the finest bow for violin, viola, cello and double bass with attention and great care for every single detail. Therefore, this international competition comes from the idea to invite bowmakers to do their very best in this art with the aim of re-emphasising the importance of bowmaking, a too often forgotten art. 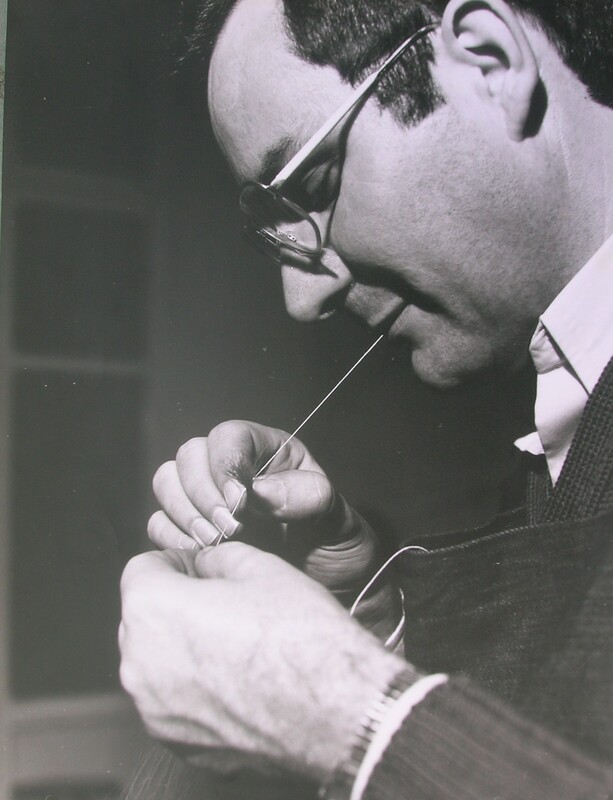 Therefore, “Fondazione Lucchi” is glad to present the 1st International bowmaking Competition “Maestro Giovanni Lucchi” and the 10th national competition of violin making promoted by ANLAI which are being held at the same time. 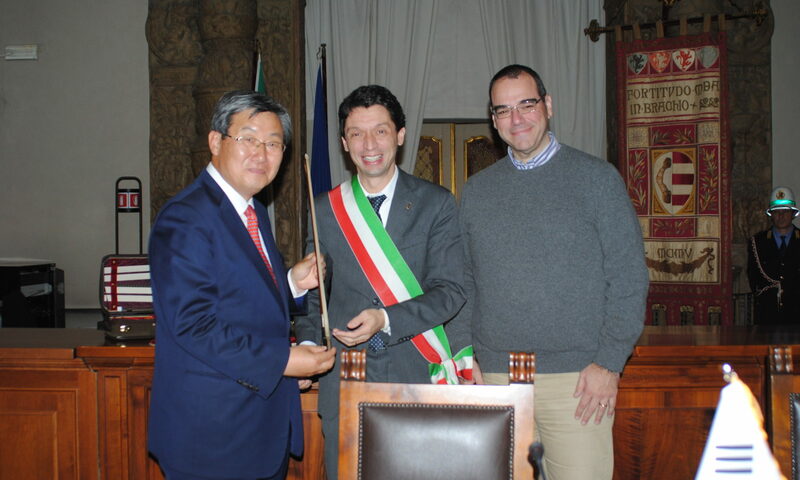 The competitions will take place in Milan at Castello Sforzesco on May 2016, from 14th to 29th. Since it is the first edition, the competition will be open only to modern violin bows. All participants must return a completed registration form by no later than 12.00am (GMT + 01:00) on 29 April 2016. The award ceremony will take place May 15, 2016 at Castello Sforzesco in Milan. The competing bows will be on display until May 29, 2016 from 10am to 5pm.